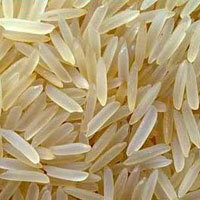 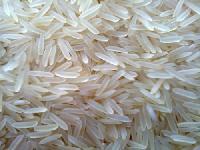 We are a reliable Exporter and Supplier of 1121 Sella Basmati Rice in Ludhiana, Punjab. 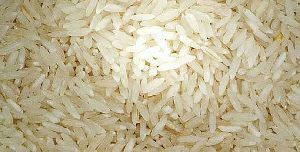 The Basmati Rice that we offer is grown under the supervision of experienced farmers who assures the best quality and rich taste. 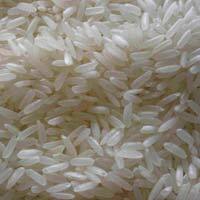 Our Sella Rice is free from any kinds of chemicals and pesticides. 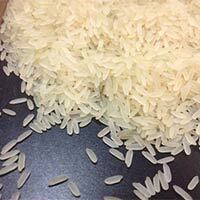 Longer grain size, delicious taste and distinct aroma are some of the main attributes of our Edible Grains. 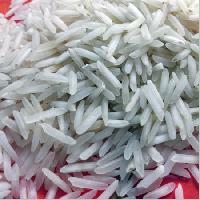 This Aromatic Parmal Sella Rice is properly washed so as to ensure that no dirt is present. 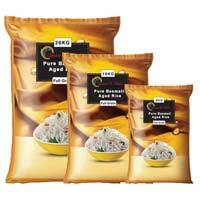 We ensure that this Parmal Sella Rice is packed using fresh, food-grade packing material. 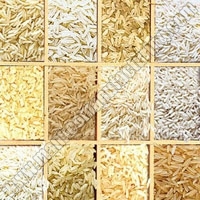 We are a dependable name to get Premium Parmal Sella Rice at reasonable rates. 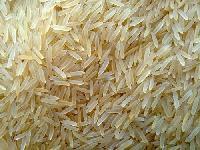 Also, we offer Golden Sella Rice.